Programmable High-Voltage, Low-Amperage AC Output. Selectable “Sweep Tsunami” Pulse Train Operation. TeslaMax™ is therapeutic electrical stimulation devices that utilize Tesla Based Technology™ (TBT) output circuitry to achieve the deepest muscle contractions possible at the greatest possible comfort and tolerance for patients. 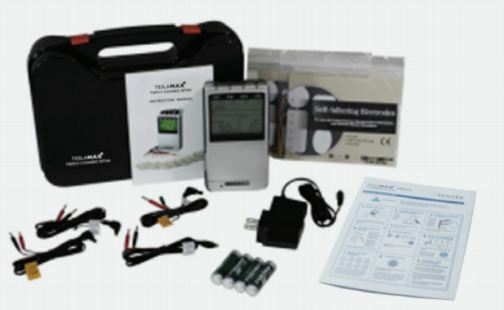 TeslaMax™ TIER4™ is our portable, programmable four-channel electrotherapy unit. The name, TIER4, describes the unit’s multiple capabilities; T stands for TENS, I for Interferential, E for EMS (Electro Muscular Stim), and R stands for Russian. Each mode has multiple presets featuring widely divergent treatment parameters in an intuitive interface. The Russian modes optimize the TBT output for maximum voltage at the lowest possible Maximum Average Amplitude to help patients get “Better Outcomes Faster”. Each of the TIER4’s four independent channels has its own intensity control with fully adjustable parameters allowing clinicians and patients to easily customize their treatments to best meet their needs. The unit also features adjustable ramp time, a large LCD display screen, two treatment timers, and a handy patient compliance meter to store operation records. 8. Immediate post-surgical stimulation of calf muscles to prevent venous thrombosis. ** 4mA r.m.s. (root mean square) over any 5s time period is less than half of the IEC and US standard of 10mA r.m.s. Equipment that exceeds 10 mA r.m.s. output value over any 5 second time period must carry a warning symbol. Equates to highest possible unit voltage output at lowest possible Maximum Amperage Per Second (MAPS). TeslaMax™ is the the world’s only “Tesla Based Technology™” High Voltage Low Amperage AC Output Neuromuscular Electric Stimulator. 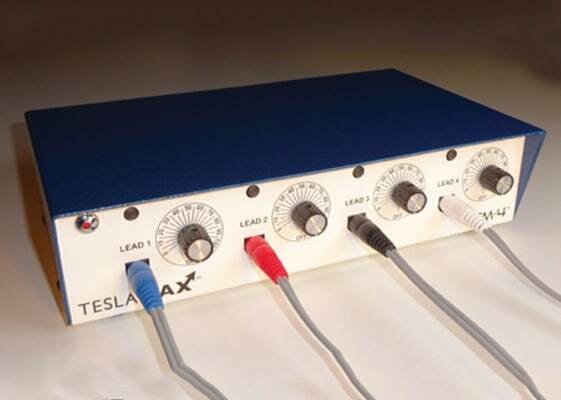 The TeslaMax’s massive voltage output is delivered in an extremely low amperage manner that allows much more powerful muscle contractions to be tolerated by patients for longer treatment times resulting in significantly greater muscle involvement and improved outcomes. The TeslaMax TM-4™ and the copyrighted proprietary Treatment Protocols have many applications listed below. Others are not listed here. 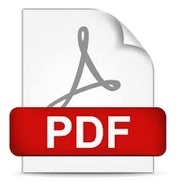 Specific Protocols for many maladies including, post SCI, Diabetic Foot, Incontinence, Carpal Tunnel and more, as well as studies and testimonials are available upon request. Telephone or e-mail support available for individualized pad placement. • Immediate post-surgical stimulation of calf muscles to prevent venous thrombosis.